We can source and supply a range of Commercial Water Treatment Systems worldwide to offer you some of the most state of the art equipment tailored to suit your needs. 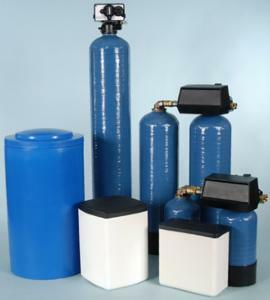 GM/Autoflow can supply numerous types of commercial and industrial water softeners in either "Simplex", "Duplex","Triplex" or even "Quad" systems. We design and build our systems using the tried and tested manufacturers, either "Fleck" or"GE Osmonics", although we can supply others if the system requires something different. More economical when it comes to using salt and regeneration water. A metered softener will only regenerate when a pre-set volume of softened water has been used regardless of the number of days this takes. This avoids under or over regenerating of the softener when your water demand varies. The volume of softened water is calculated by the hardness of your water supply, the capacity of the water softener and usage. Choose from CW20, CW30, CW50, CW60, CW75 & CW100 Water Softeners depending on the required flow rate and soft water capacity. The time clock is set to carry out its regeneration on set days. 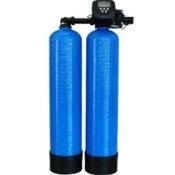 This is usually calculated by the hardness of your water supply, the capacity of the water softener and usage. When installed, the softener is set to regenerate at usually 2.00a.m. at the calculated regeneration frequency. To ensure that soft water is always available, the interval between regenerations will be under estimated rather than over estimated. The softener will then regenerate at this set interval regardless of the volume of water used. 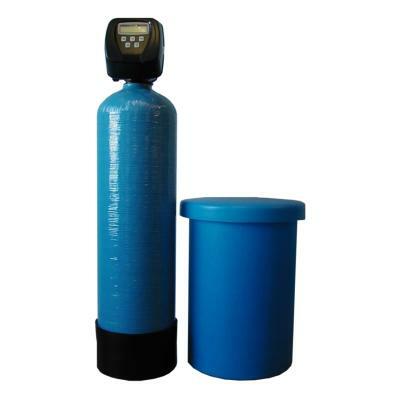 Choose from CW20, CW30, CW50 Water Softeners depending on the required flow rate and soft water capacity. 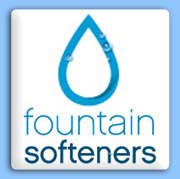 For over 50 years, Fountain Softeners has been supplying domestic water softeners, water softener salt, water filters, filter cartridges and replacement filters to thousands of customers across the UK and Europe. A complete listing of manuals, specification sheets and service manuals available for download, arranged by make of valve.